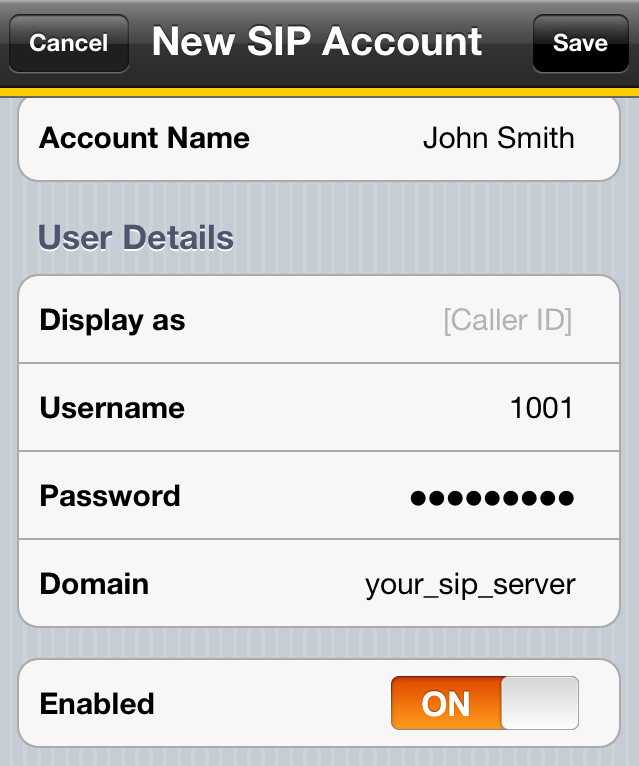 If you wish to use a VoIP service from your iPhone then you need to install a softphone client. This guide will describe the process for Bria on the iPhone. 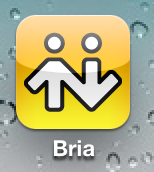 To install Bria on your iPhone you will need to pruchase it from the App store. Account Name: The name you want to appear when making internal extension to extension calls e.g. John Smith or Account. Password: The password for your extension. You do not have to do this step however it is recommended. If you choose to not purchase the codec you may find your have call quality issues when making or receiving calls.